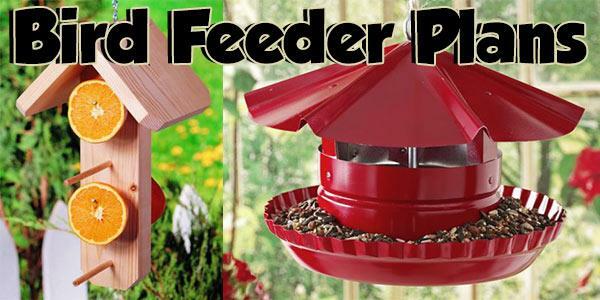 Whether you're feeding winter birds with suet and corn cobs or treating summer residents with apples and oranges, you're sure to find the perfect bird feeder plan in this great collection of plans and instructions. 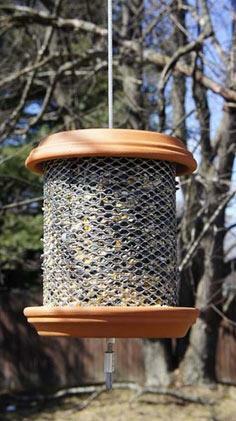 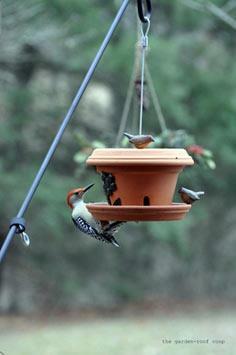 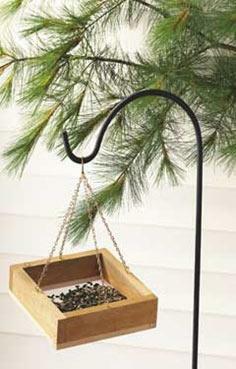 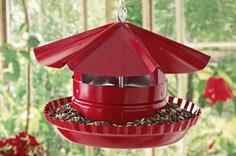 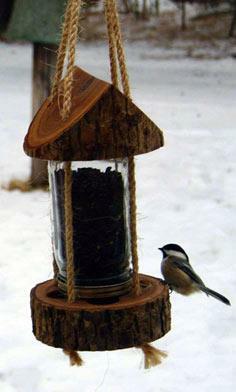 Bird feeders can take many shapes and sizes, and they are built with specific types of birds in mind. 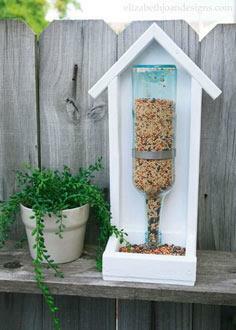 Learn about the species of birds in your neighborhood and select the right size and shape to attract your feathered friends to your yard. 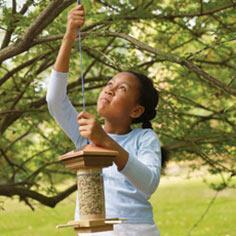 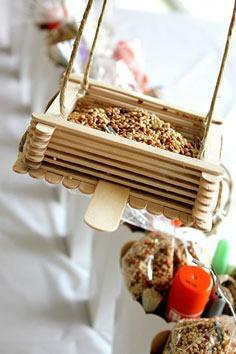 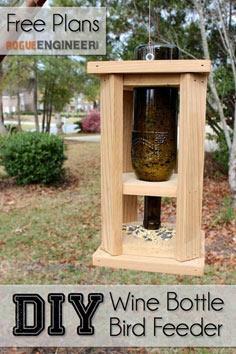 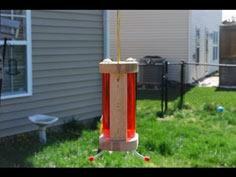 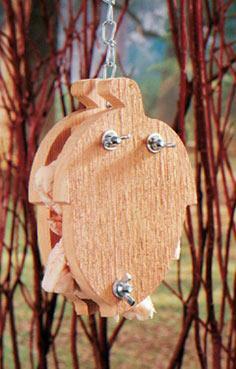 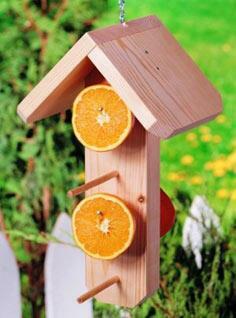 You don't have to be a woodworker to create a fun and fanciful bird feeder. 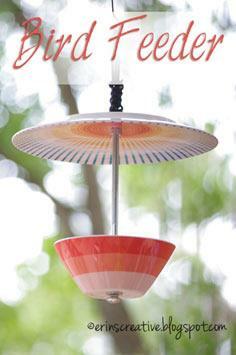 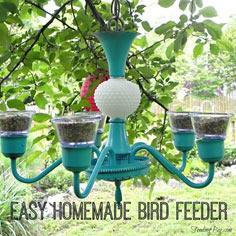 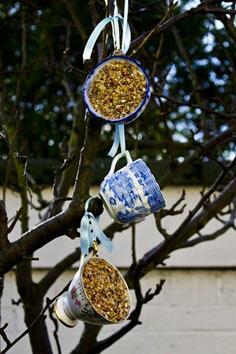 Upcycle an old chandelier, confiscate old coffee cups or use terracotta pots to fashion your eclectic bird feeder. 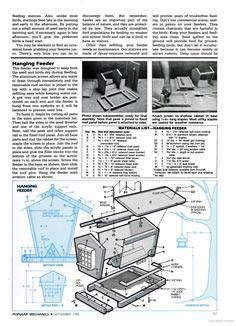 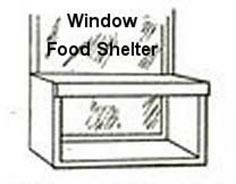 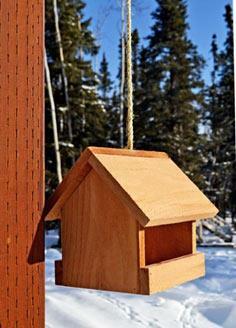 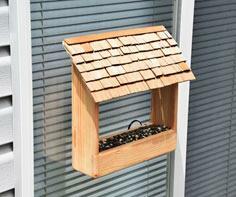 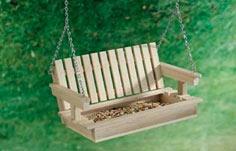 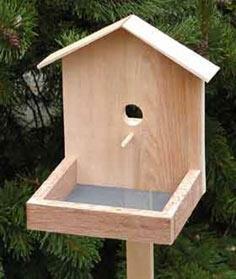 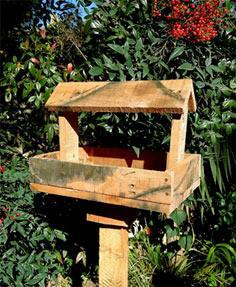 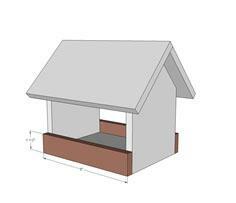 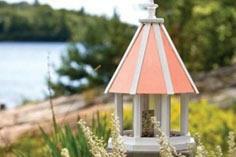 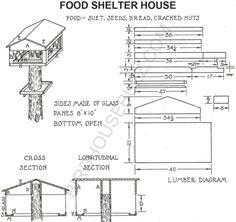 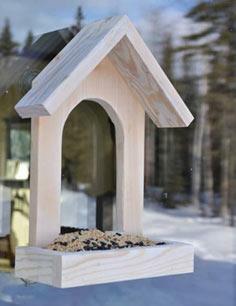 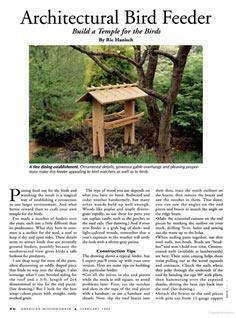 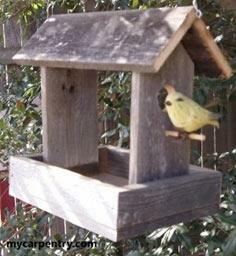 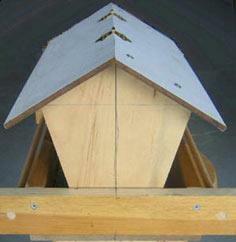 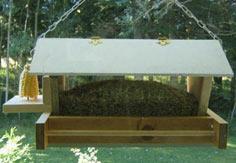 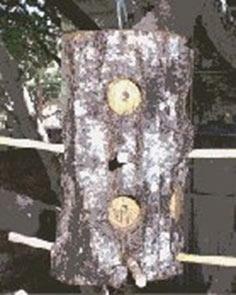 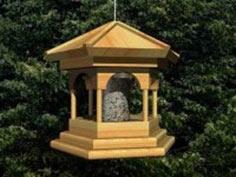 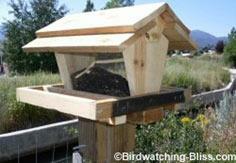 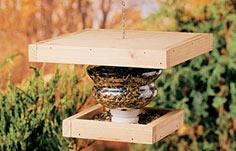 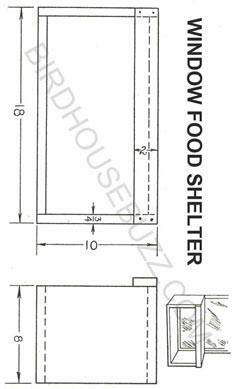 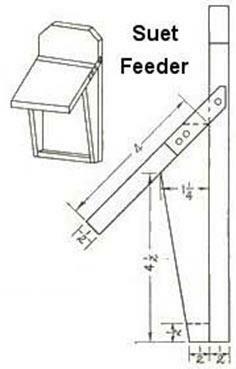 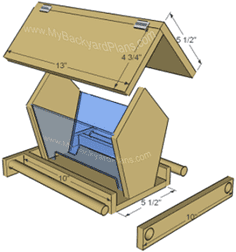 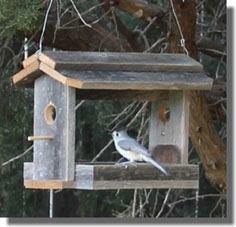 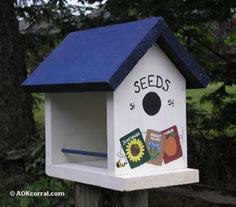 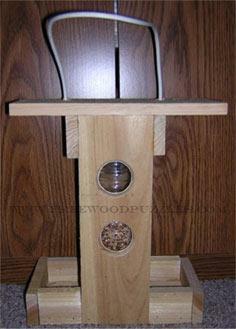 You can also hone your woodworking skill with traditional bird feeder plans and blueprints.